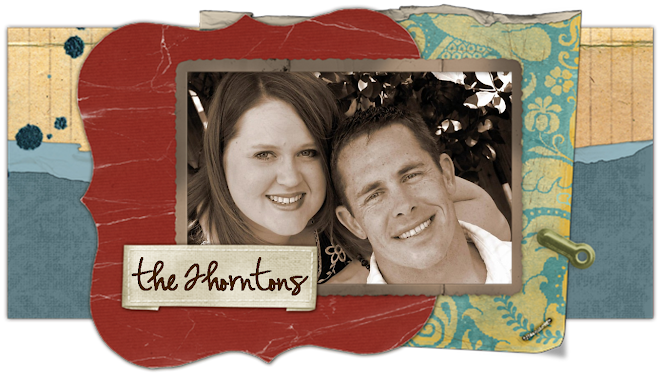 the thorntons: How Do You Get Gasoline Out of Car Carpet? I guess I'll do the only thing I can do, which is to take advantage of this "high" I'm on from all of the fumes. WOO HOO!!!!!! If anyone has any other ideas, I'll obviously try anything. When you find a solution please share it with us. Keri had a gas can in the back of his car that spilled and after having it professionally cleaned and leaving the windows open for 3 weeks it still stinks! awww that stinks!!! no pun intended! Hope you get it out! I once spilled ham juice out of a pan in my passenger seat while on the way to a Thanksgiving party at work...my seat smelled like ham for about 2 years. Good luck! I'm so sorry! Have you found anything that works? Does it smell? Wow, just did this yesterday with a 5 gallon can and about 2 gallons of gas spilled in the back of our custom Yukon XL. Did you ever find anything that worked? Who cares what doesn't work!! What a waste of a click this was. I'll let you know when I find useful information and not some bored person dying for something to type about. Gasoline stains are tough to clean, primarily because most cleaning materials does not have the chemicals that can help in evaporating such dirt. My wife and I also exhausted all possible options that friends suggested. It's a good thing that in Delaware County, commercial carpet cleaning is available. In most parts of the country and in Delaware County, carpet cleaners provide the best solution to various carpet stains and odors. They clean the carpets. Leaving them looking new. If the last option that you've listed fails, I guess that's the best time to resort to professionals. Saves you time and effort. Thanks! yes I am the dork who did the same thing. Spilled about a gallon of gas in the back of my suv. Did anybody find the solution? Now that I have your attention we need to understand if you want to start today. If so we will be starting off on a slow exercise routines. Day one will be to kick start out heart and start to feel the burn. [url=http://wegreencoffeebeanextract.net/]http://kimberleyh.blogspace.fr[/url] Scientific studies are useful for supporting or refuting theories and claims, but they are also problematic, because data can be easily manipulated by anyone who wants to use the information to their personal advantage. Data manipulation has become widespread in all fields, but it seems especially prevalent in health and fitness, because scientific claims are effective for promoting and selling products like exercise equipment, supplements, and diets programs. We gain weight naturally through the aging process as our metabolism slows down. Yet, this can be simply counteracted by strength training. Strength training is a great strategy to maintain your lean muscle tissue and to prevent yourself from getting osteoporosis.